Earlier this month, the Dave Matthews Band reached out to fans for photos and video, looking to make an ultimate tribute to fans in the video for "Mercy." After collecting and editing submissions from around the world, they spliced together a patchwork quilt of emotions with a universal message of love. According to the band, 14,334 people submitted photos or videos for “Mercy,” which was directed by James Frost. "Mercy" is on the Dave Matthews Band's upcoming album Away From The World, out September 11th. Is Nicki Minaj Joining "American Idol" Next Season? Ever since Jennifer Lopez and Steven Tyler stepped down from their "American Idol" judges' chairs, rumors have swirled about which stars will be asked to fill their seats. The first replacement announced last month was Mariah Carey -- who was confirmed as a judge for the Fox reality show on July 23 -- and now it is being reported that Nicki Minaj will take the second seat. According to multiple sources at US Weekly, the "Super Bass" singer will be bringing her colorful wigs and bubbly personality to "Idol," but there are a few contracts to sign before it becomes official. Would you be excited to see Nicki Minaj as an "Idol" judge? Olympic Closing Ceremony: Spice Girls, The Who & More! 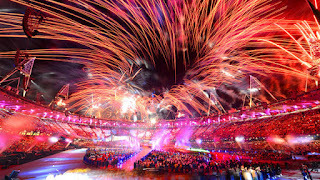 The Closing Ceremony of the London Summer Olympics was full of music, stars, and culture. The fun, festive and fast-moving show opened with pop bands Madness, Pet Shop Boys and One Direction. Along with the greats of the British music scene, more than 4,100 participants including 3,500 adult volunteers and 380 schoolchildren from the six east London host boroughs participated in the event according to the official London 2012 website. The artist we once knew solely as Snoop Dogg announced Monday that he plans to focus on creating reggae music under the name Snoop Lion. 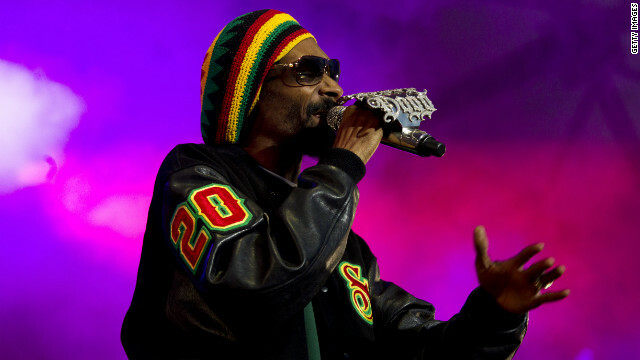 "It's not that I want to become Snoop Dogg on a reggae track," Snoop said. "I want to bury Snoop Dogg, and become Snoop Lion. I didn't know that until I went to the temple, where the High Priest asked me what my name was, and I said, 'Snoop Dogg.' And he looked me in my eyes and said, 'No more. You are the light; you are the lion.' From that moment on, it's like I had started to understand why I was there." Snoop Lion’s debut single, “La La La,” is already out on iTunes. 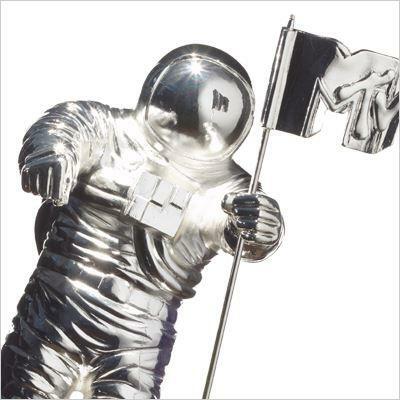 2012 MTV Video Music Awards: The Nominations Are In! The MTV VMA nominations are out, and Rihanna and Drake have plenty to celebrate. Each artist earned five MTV Video Music Award nominations, the most by any artist. Katy Perry is close behind with four nominations. The awards, which will feature performances from Alicia Keys and British boy band One Direction, will be handed out during a televised show in Los Angeles on Sept 6. Winners are picked by public voting. Nominees for best new artist include Fun. featuring Janelle Monae for "We Are Young," Carly Rae Jepsen for "Call Me Maybe" and Frank Ocean for "Swim Good." Joining Drake and Frank Ocean in the best male video category are Justin Bieber for "Boyfriend", Chris Brown for "Turn Up the Music" and Usher for "Climax". Along with Rihanna and Perry, best female pop video nods also went to Beyoncé for "Love on Top," Nicki Minaj for "Starships" and Selena Gomez & The Scene for "Love You Like a Love Song". For the full list of nominees, head over to MTV.com.